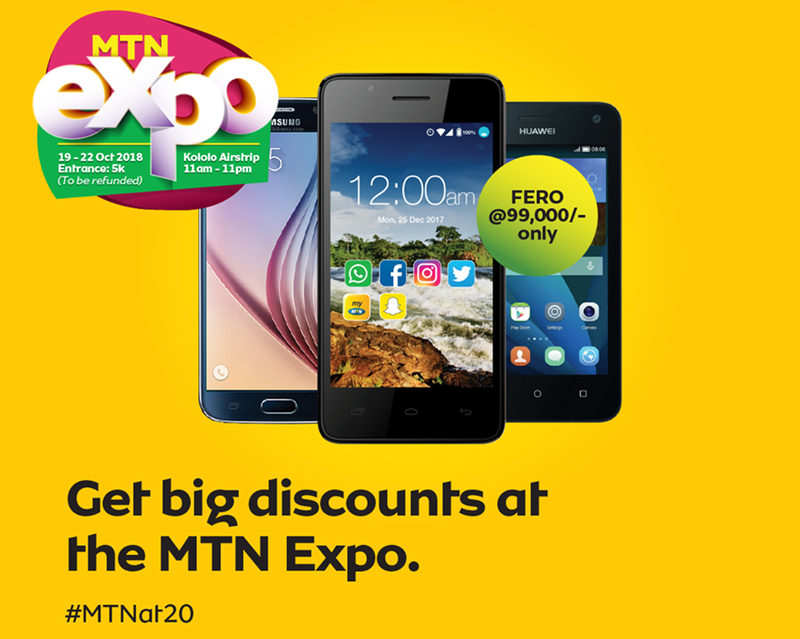 The MTN Expo is the new home to a whole new range of affordable smartphone. Without believing the hype from Kampala retailers. This is the best place you can get brand new smartphones at mind-blowing rates to a point that we are also geared up for the event. However much, black Friday is just around the corner, consider this an October 3 Black days with smartphones at the best prices ever. Imagine buying a brand new Galaxy S7 at only 1,000,000 UGshs, or even a Mi-Fi router at only 50,000 Ugshs. 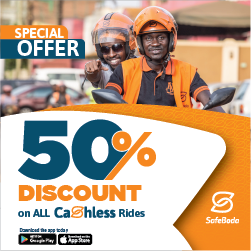 Well, we are speechless about these rates and all we recommend is you to pull off an MTN Bosco drift with MomoPay in gear for tomorrow’s event (Friday 19th 2018). In addition to brand new smartphones discounted for affordability, self-driving cars and smart cows will also dominate a wider portion of the Expo showdown. Nonetheless, here is a list of all discounted smartphones at the 2018 MTN expo in Uganda. While the MTN expo will have lots of showcased items like the discounted smartphones and 5G internet access. The self driving car is one of those key things we can’t dare miss on this 3 day expo. In addition, the best way you can enjoy the 3day MTN expo is by getting your money ready to buy some of the best gadgets like the Galaxy S6 edge at only 1,000,000/=. Just like the Galaxy note 5 retailing at only UG1,000,000. The MTN Fero phone and Alcatel’s Idol series are some of those below 150,000/=. Therefore, Its about that great time of the year to enjoy great discounts with the MTN expo long before Black Friday. Nonetheless, what do you think about MTN’s smartphone discounts, Share with us using the comment section below.